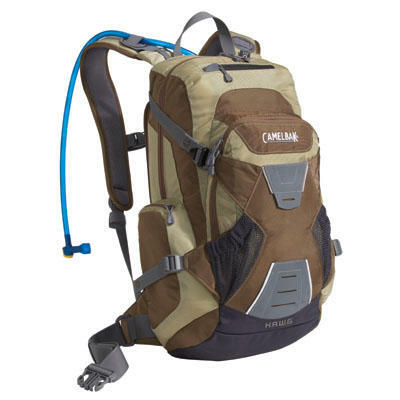 New 2009 CamelBak’s packs are here! That’s right, the new 2009 colors and styles of the CamelBak hydration packs are finally in! We have many new colors in all the most popular hydration packs, but what we are most excited about are the NEW, highly anticipated MULE NV and HAWG NV packs. These new packs feature the new N.V.I.S. back panel which provides more ventilation, an integrated hydration system, and more comfort overall. So ditch your old Jansport and say hello to 2009 with one of these new, stylish packs.